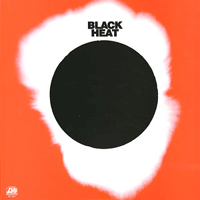 Super band " Black heat " out their First Album, Solid breaks and Bass rhythm for this essential Funk LP! 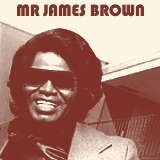 Mixing choppy guitar, hot organ and sweet sax into a very tight vein. With the fabulous title "In the jungle".